A list of the 2018 most endangered historic places in Illinois was released on Wednesday—including several known Chicago sites in the suburbs. 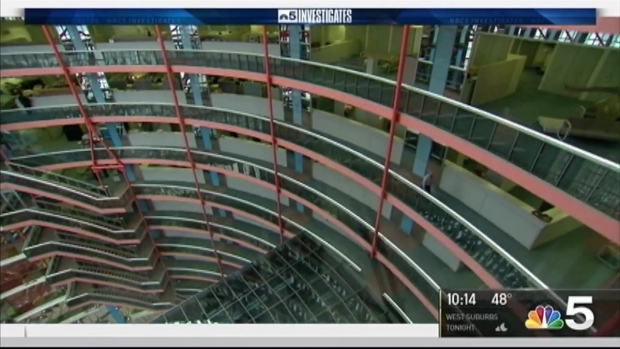 The state-owned James R. Thompson Center in downtown Chicago, hailed for its iconic architecture and derided for its functionality issues, is finally for sale. Gov. JB Pritzker signed a law Friday authorizing the sale of the 34-year-old landmark that takes up an entire city block. It could fetch $300 million, but it won't be a quick purchase. Pritzker's office released a five-phase, 22-month timetable to ensure a sale completion within two years. Proposals to put the building on the block date to 2003, when then-Gov. Rod Blagojevich proposed it as budget-balancing proposition. Gov. Bruce Rauner also had the same idea. Available: a once-in-a-lifetime opportunity for an entire city block in Chicago’s fabled Loop, a massive office building with its own CTA station in the basement. Phil Rogers reports. Designed by architect Helmut Jahn, the 17-story, curved-glass structure opened in May 1985 to house state offices. It was renamed in 1993 for Illinois' longest-serving governor, the Republican Thompson, who held the office from 1977 to 1991 and chose Jahn's design. Despite applause for its futuristic design, its floor-to-roof atrium and all-glass exterior caused heating and cooling problems almost from the start. That was due, in large part, to a plan for double-paned, curved glass panels that had to be discarded as they proved prohibitively expensive. In the past 15 years, a shrinking state workforce has emptied parts of the building. 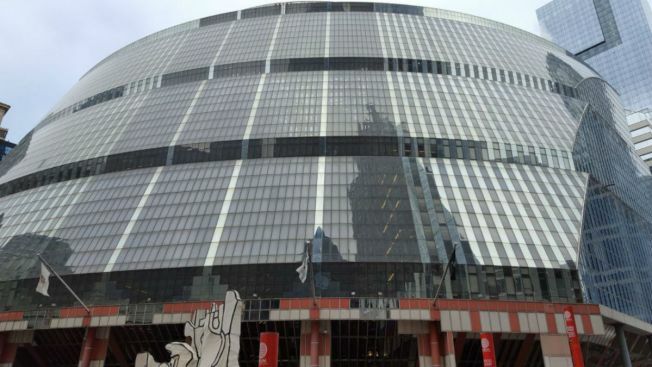 Employees still working there will be transferred, upon sale of the Thompson Center, to another government building across the street, according to Pritzker's office. 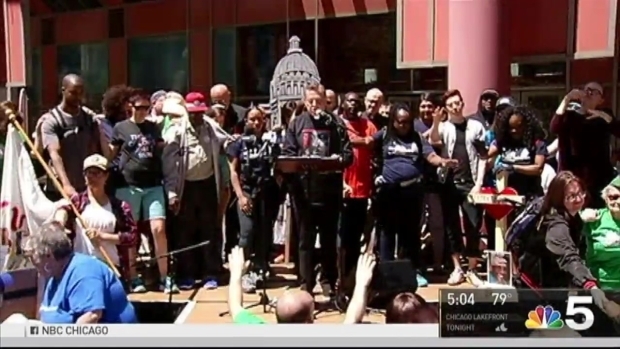 Marchers who are demanding a balanced budget say they will march from the Thompson Center in downtown Chicago to Springfield to gain attention over the absence of a balanced budget in Illinois. Marion Brooks reports. The sale begins with a six-month phase in which officials will draft a "request for qualifications" solicitation of potential buyers. At the same time, state officials will negotiate with Chicago authorities over zoning of the block and the fate of the Chicago Transit Authority station located underneath. Potential buyers would then have to develop proposals for the property, which the state would evaluate before awarding a contract.